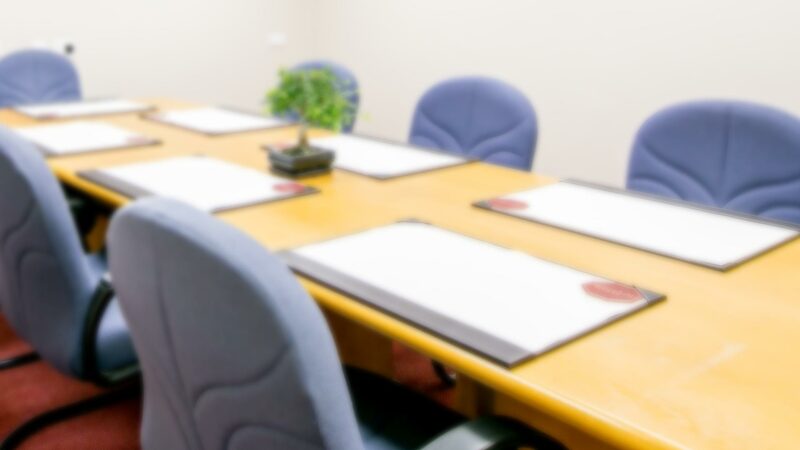 We have stylish, air conditioned boardrooms, which comfortably seat up to 12 people. This facility is available at a charge of £50 +VAT per hour. Price includes access to WiFi and a high quality flat screen, to give presentations a professional edge. We will also arrange refreshments at your request, from tea, coffee & biscuits, to working buffet lunches. 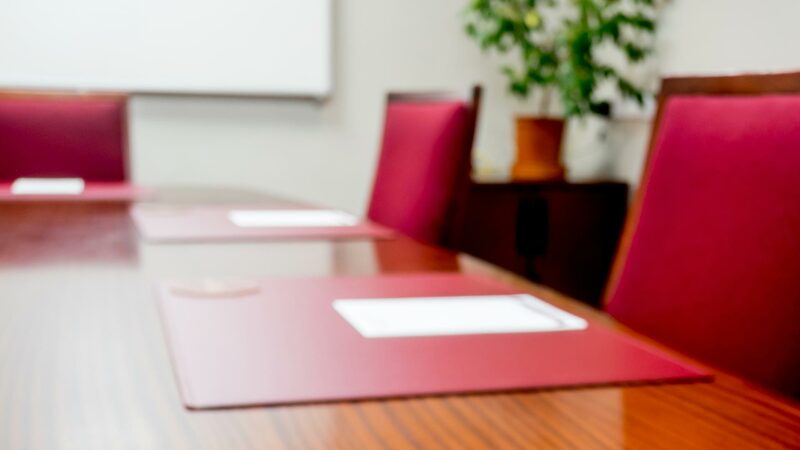 Providing businesses with simple, short-term, renewable licence agreements for luxury, serviced offices.